Dating back to the 1400s and set in 27 acres of ancient grounds, this stunning Grade II listed Jacobean Manor in Ware, Hertfordshire, offers a spectacular setting for a wedding ceremony and reception. With a beautiful fireplace, elegant private conservatory and wooden panels, the Great Hall makes Fanhams Hall one of the most desirable country house wedding venues in South East England, complete with a contemporary Pavilion that allows for large outdoor celebrations. Its unique design is in an unusual Japanese style, surrounded by themed gardens and with a lakeside veranda, which offers panoramic views of the water features. 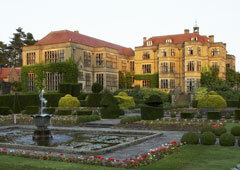 There are an array of romantic civil ceremony rooms available for hire, as well as picturesque outdoor locations. 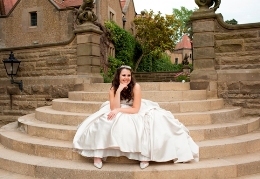 You can exchange your vows in the Great Hall, with its original minstrel’s gallery, Jacobean feature fireplace and high ceilings, or for more intimate weddings, the elegant Long Gallery has a wonderful sense of grandeur. 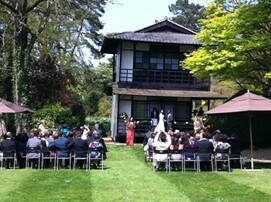 The Japanese Tea House is also licensed to host ceremonies and offers a stunning outdoor setting during summer months. If that incredible deal still doesn’t quite sit within your budget, we can also offer you an amazing Evening Celebrations package for just £3,500 on a basis of 60 guests attending. This will buy you room hire from 6pm, two glasses of Pimm’s on arrival for your guests, a choice of Evening Buffet (BBQ, Hog Roast or Finger Buffet), a dedicated Event coordinator and staff, use of the private bar and full access to the Bridal Suite for the night! 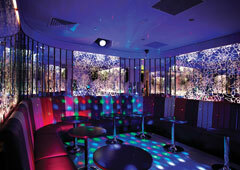 Additional guests are priced at just £45 a head. This beautiful wedding venue usually comes with a much higher price tag – so call Function Fixers today to take advantage of these brilliant deals, and remember, our service is 100% free of charge!